Join us for a special event with Bartari and Diversions Puzzles & Games! Diversions Puzzles & Games strives to bring the local community together through quality product, excellent service, and engaging game events, encouraging us all to unplug and play a little more! 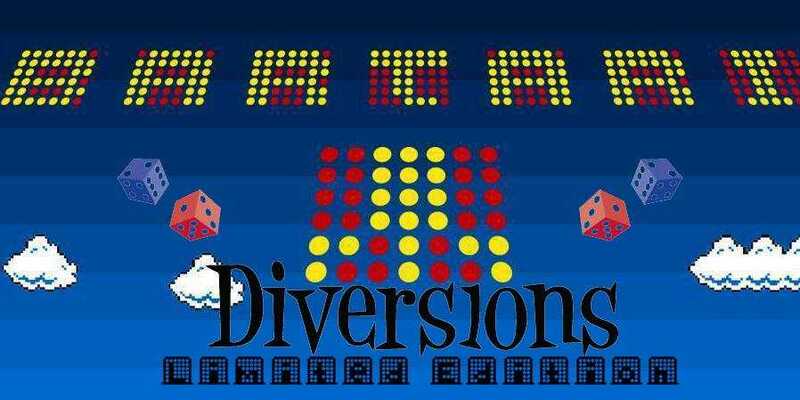 Diversions will be attending Bartari to teach and play new and popular games during the event. Catch Game Night every first and third Wednesday at The Press Room. Hosted by the gamemasters of Bartari, Game Night is your fix for the best in bits, boards, beers, and bites around the Seacoast.